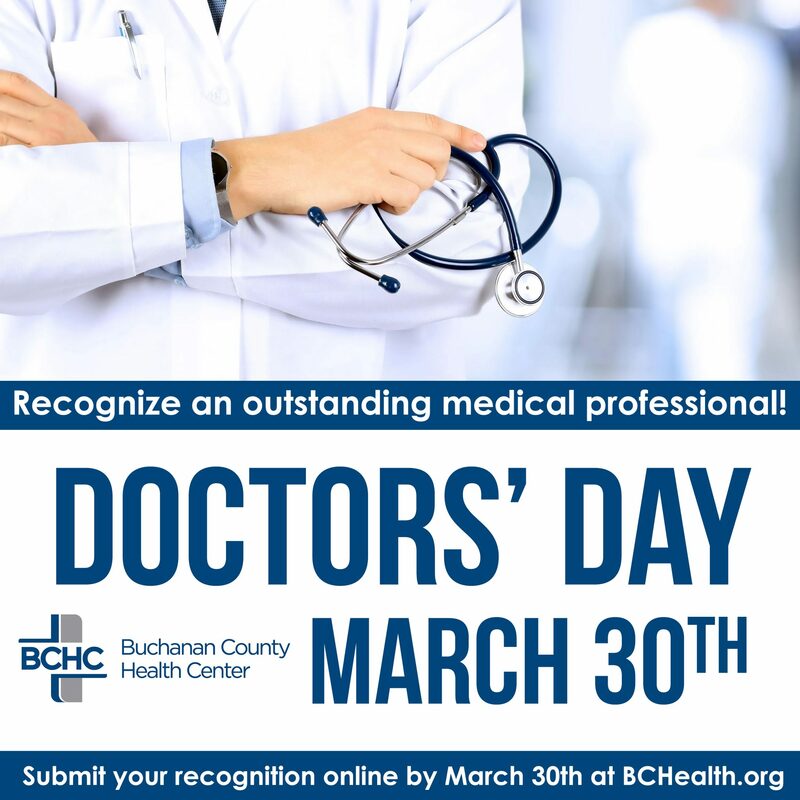 At BCHC, your health is our primary care. Now Accepting New Patients! Schedule an appointment by calling 334-2541. 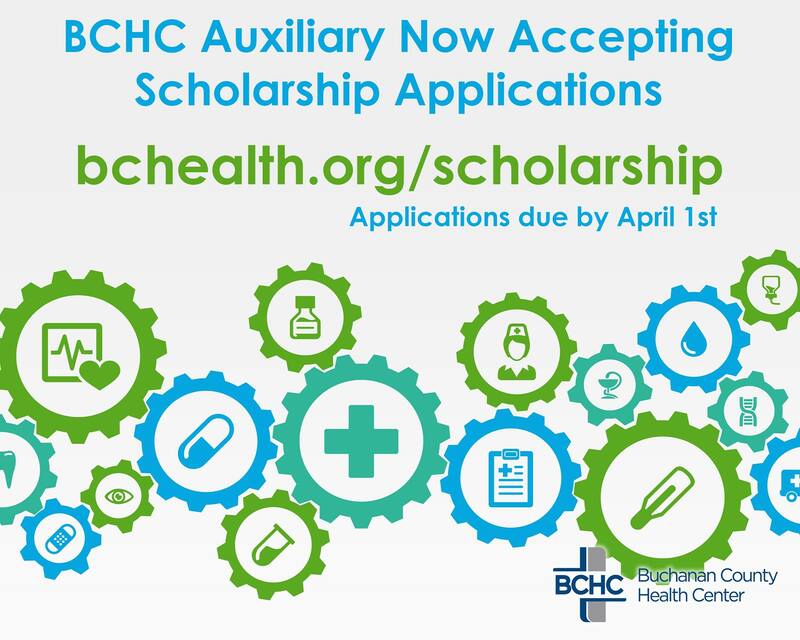 With a variety of services all under one roof, BCHC is your home for health. We're committed to providing you and your family convenience that you want, the services that you need, and the care you deserve. 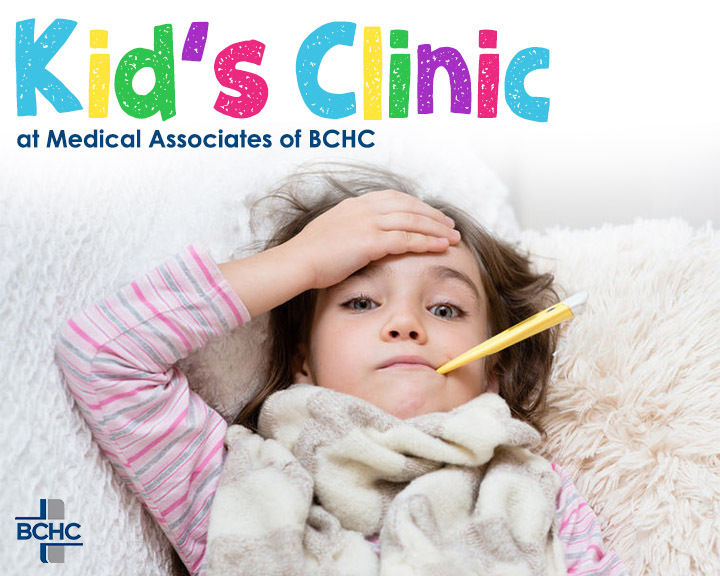 Urgent Care is open at BCHC. Open M-F from 5:30-8:30pm and Sat.-Sun. from 10:00am-4:00pm. Closed on holidays. 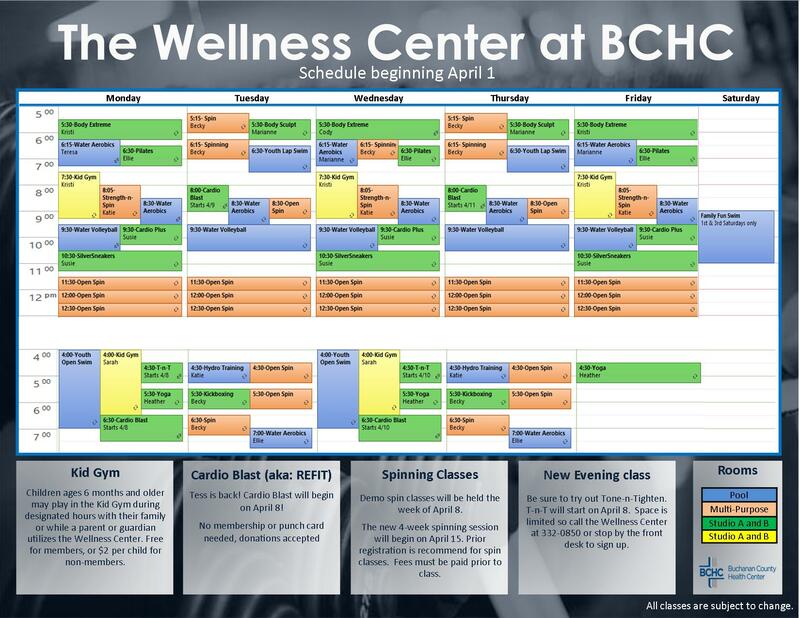 Our newly renovated Wellness Center features new cardio and strength equipment, family friendly services, including a Kid Gym, new studio space, added fitness classes, and more helping you and your family adopt a lifestyle of living well through physical activity. When it comes to emergencies, 24/7 expert care is here for you when it matters most. Our trauma certified providers are among the same emergency providers you would find at St. Luke’s only closer to home. Keeping up-to-date with the most recent news in health care is important today. That’s why we are always providing updated news items. 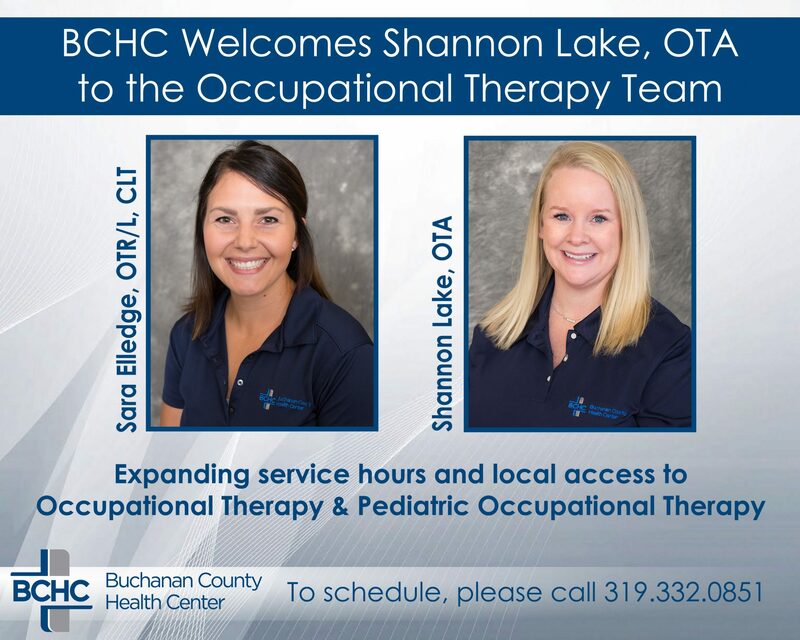 Please browse the categories below to stay abreast of what’s going on at Buchanan County Health Center and in the world of health care. 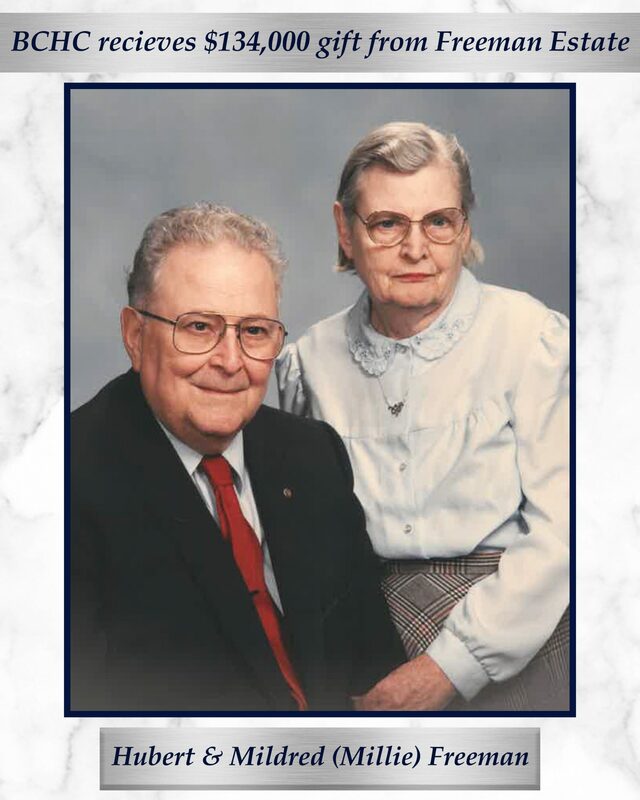 Buchanan County Health Center (BCHC) is honored to be among the recipients of an over $134,000 gift from the estate of Hubert and Mildred (Millie) Freeman. 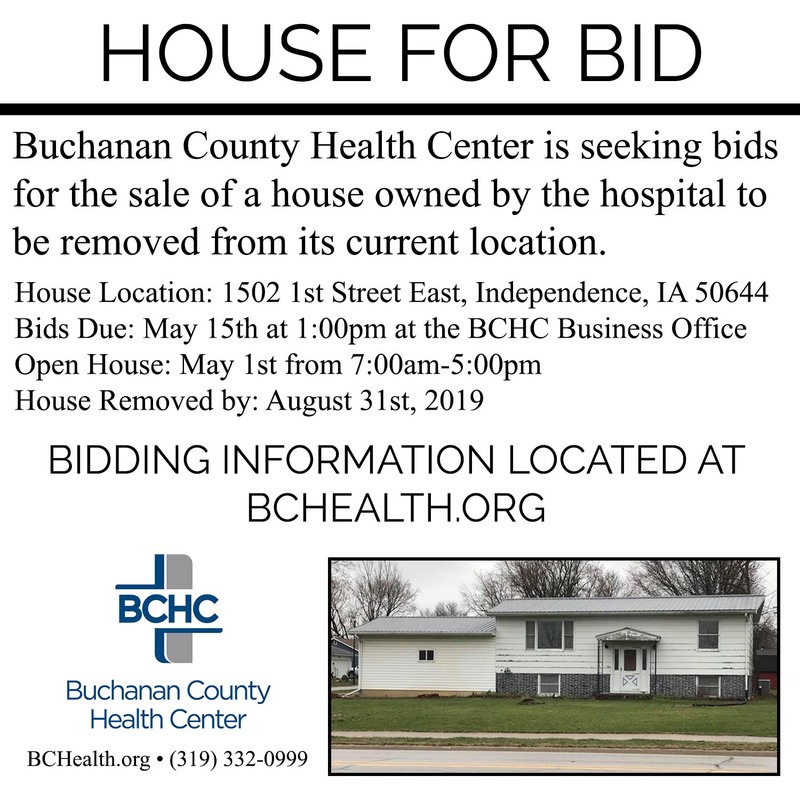 Please CLICK HERE to read more about the BCHC house purchase request for bidding rules and requirements. 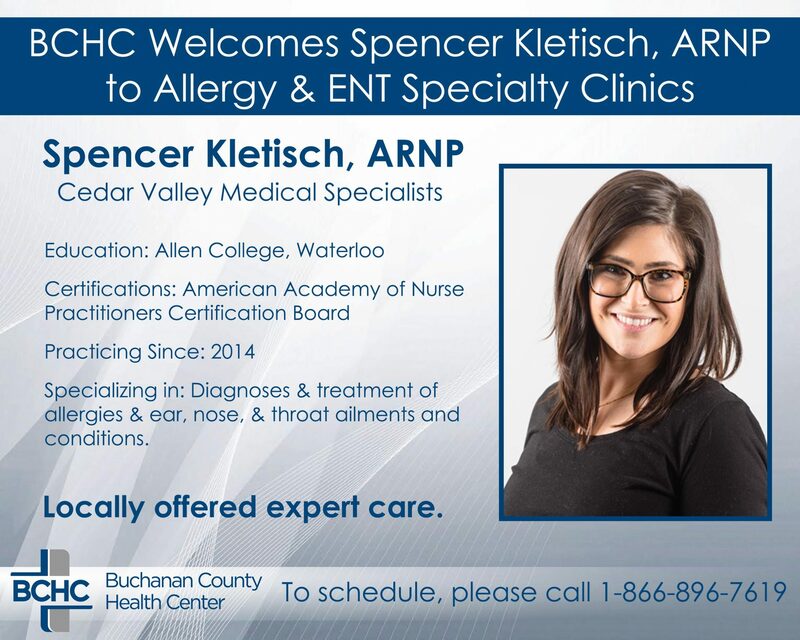 Buchanan County Health Center is pleased to welcome Spencer Kleitsch, ARNP, to the rotating group of specialists from Cedar Valley Centers for ENT, Sinus & Allergy, Skin Cancer, and Facial Plastics. The addition of Spencer will allow for increased coverage and appointment availability in the Allergy & ENT specialty clinic. 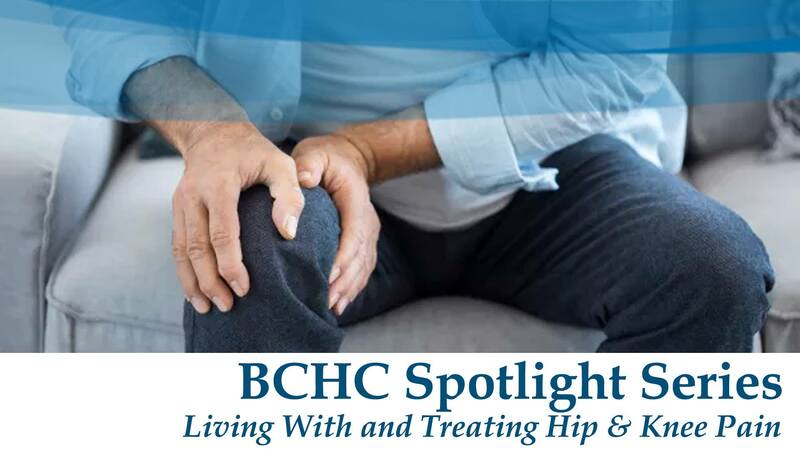 On Monday, April 1st from 6-7pm, orthopedic surgeon, Benjamin Torrez, DO, MPH from Cedar Valley Medical Specialists will provide a free, educational seminar in the Community Room of the Independence Public Library. Sponsored by Buchanan County Health Center, this seminar is free to the public and requires no advanced registration. What exactly is lymphedema? 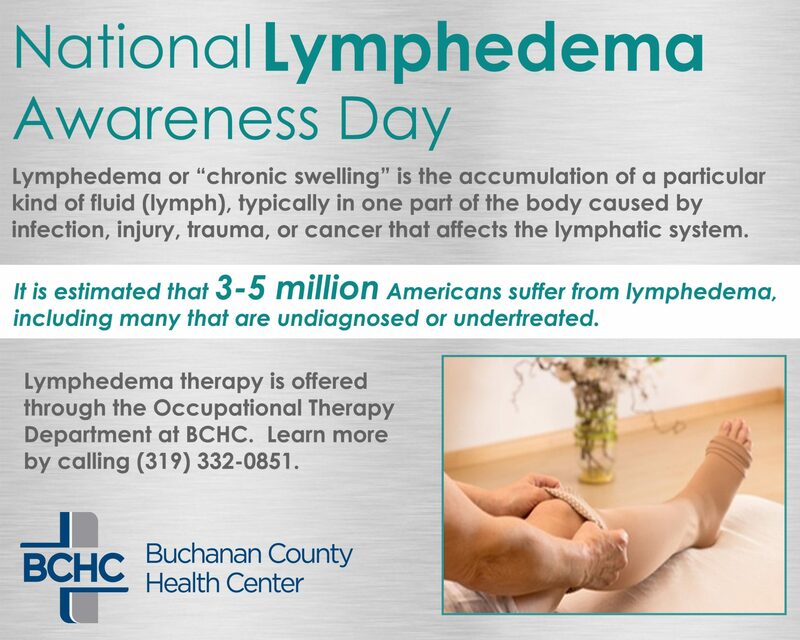 Lymphedema or “Chronic swelling” is the accumulation of a particular kind of fluid (lymph), typically in one part of the body. 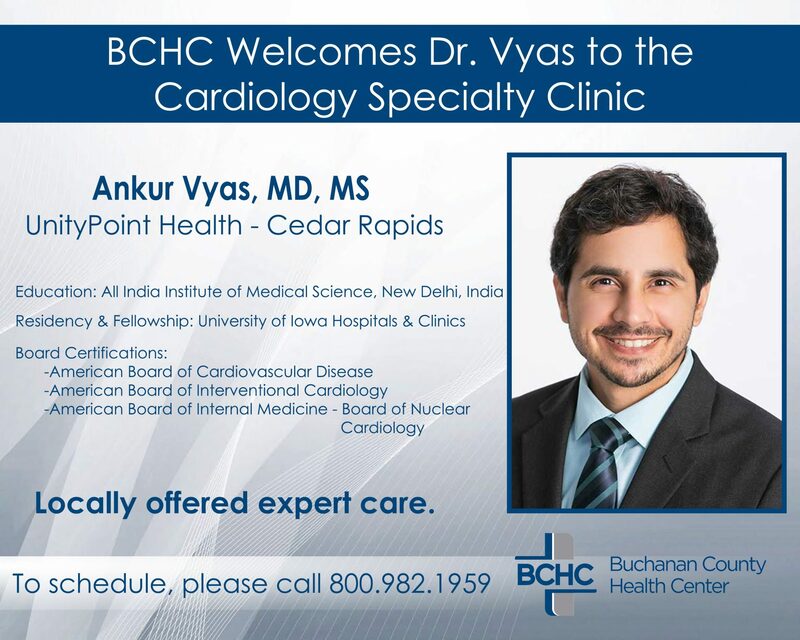 On Monday, February 4th from 6-7pm, Dr. Kalyana Sundaram, Director of Cedar Valley Cardiovascular Center, will provide a free, educational seminar in the Community Room of the Independence Public Library. 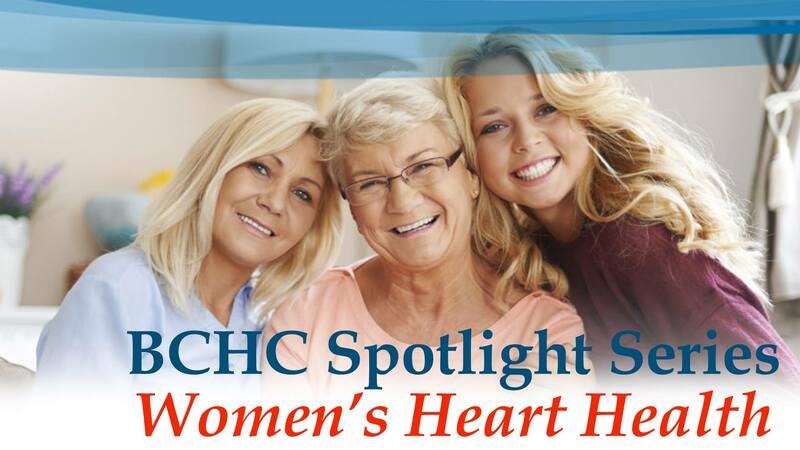 Sponsored by Buchanan County Health Center, this seminar is in continuation of the “BCHC Spotlight Series” that began in August of 2018. For general inquiries, please use the form below to contact us. For your own privacy, please do not include any medical, personal, or confidential information in your comments. If you are having a medical emergency, call 911. 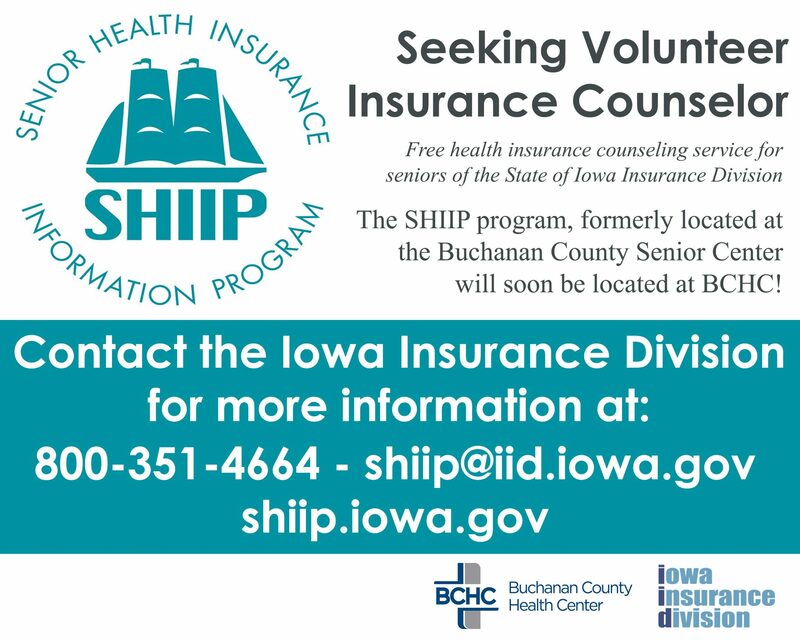 If you have a health-related question or would like assistance with scheduling an appointment, please call BCHC at 319-332-0999. Here for You.Trusted For Life.